2. 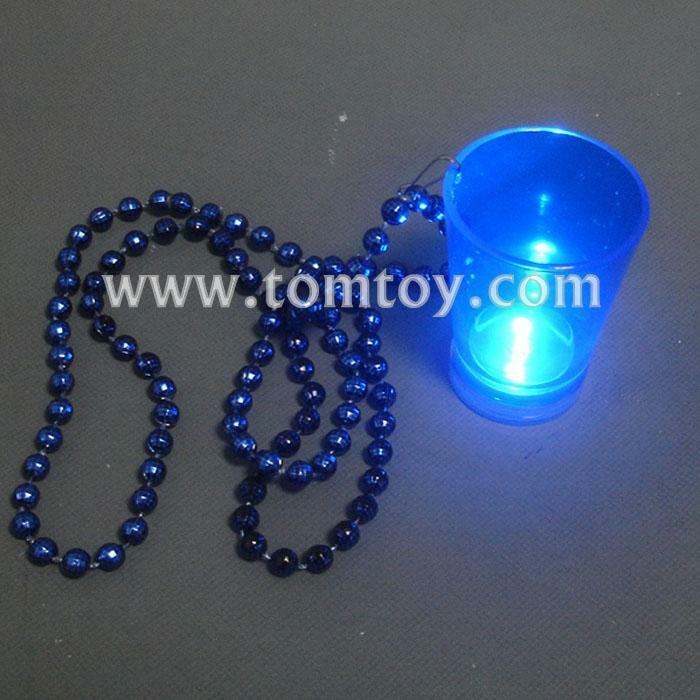 Fun Novelty LED Shot Glass with Bead Necklace, this light up rainbow shot glass allows for hands free celebrating at any event! 3. Glow in the dark party supplies,great for any birthday party, sporting event, or holiday party! 4. Our light up shot glass is hand washable and reusable. 5. LED Shot Glasscomes with AG13 batteries included and installed.